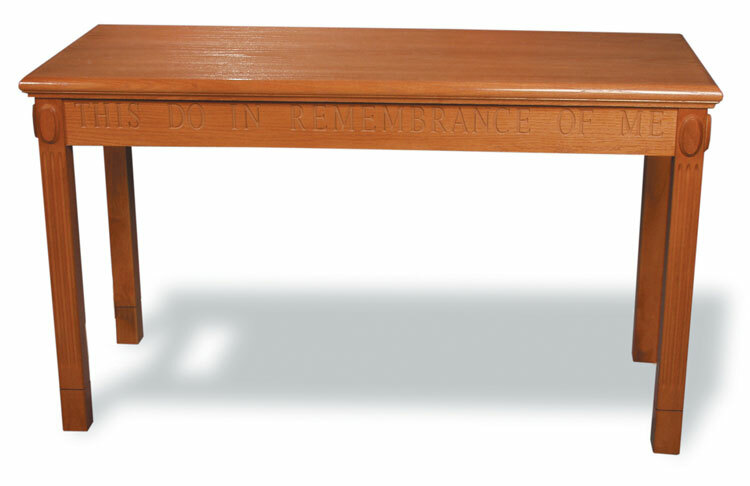 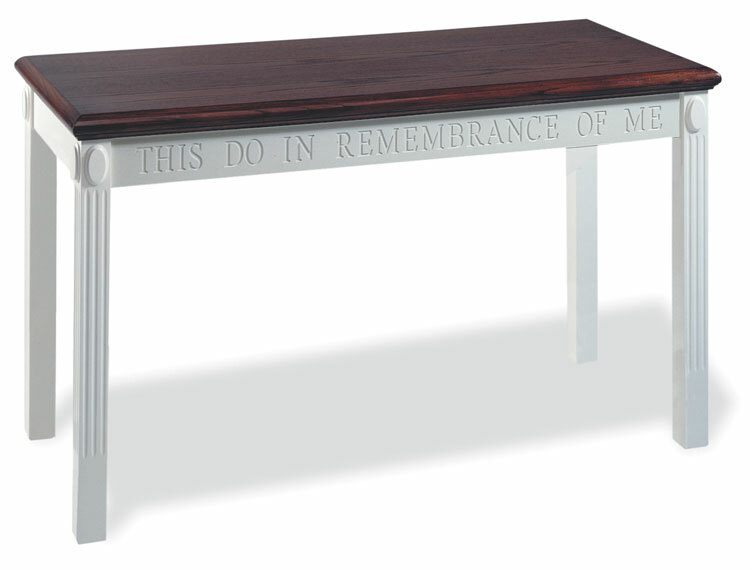 Browse through our Church furnishings and submit a price request quote. 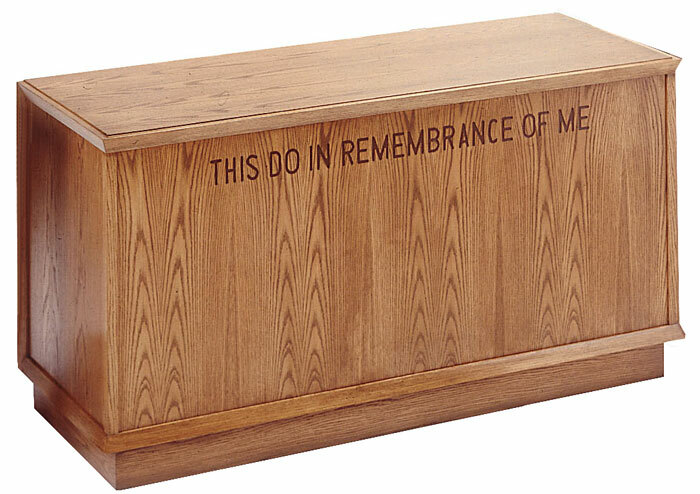 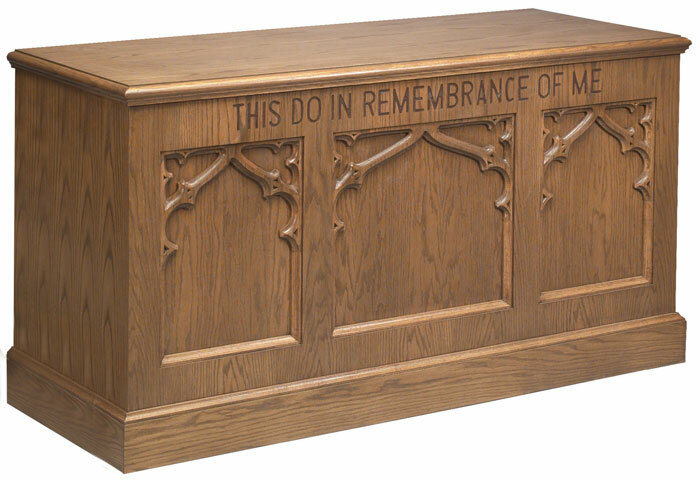 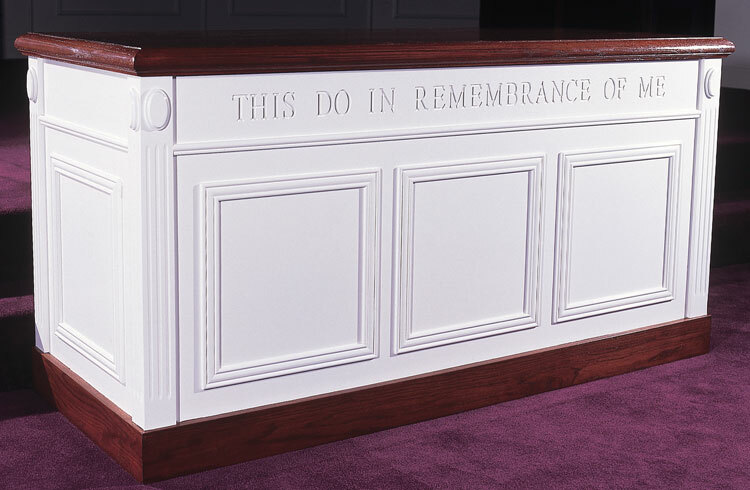 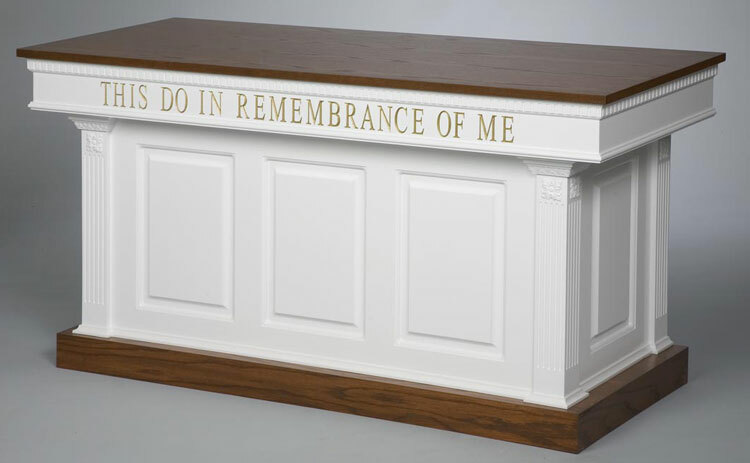 We offer the discount Church furniture of the highest quality. 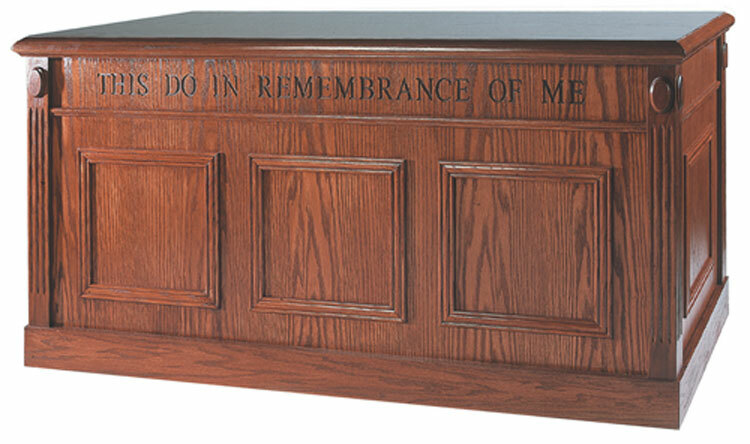 Feel free give us a call at 419-469-6411; we're ready to help you make the wise choice on furniture for your Church.